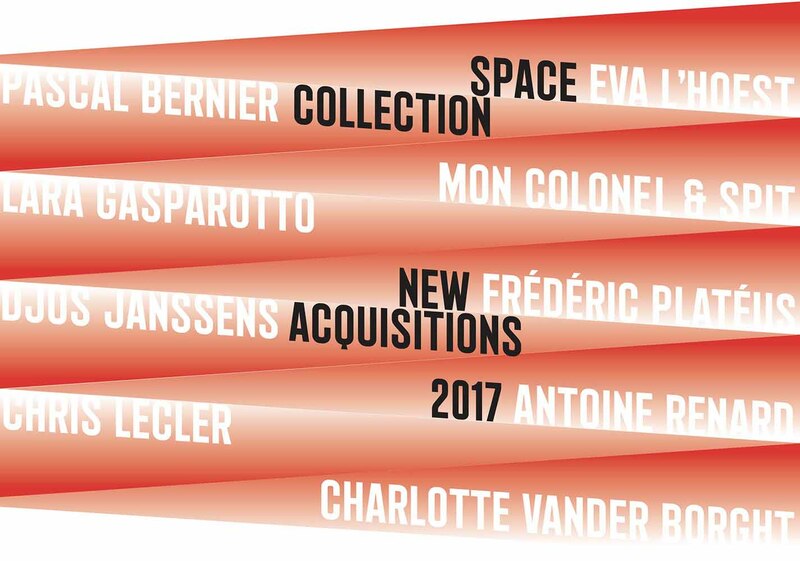 Opening van de tentoonstelling van nieuwe aankopen van Space Luik op zaterdag 2 september om 18.30 uur. De aankopen vonden plaats met behulp van de euro’s die via “De Vlam van Luik” werden verworven. EN/ SPACE (Public Society of Contemporary Art- Europe) is a project developed in 2002 by the Belgian sculptor Alain De Clerck. It is embodied by one first artwork located in Liège and then by another one in Maastricht in 2013 which aims to support artists in the creation and promotion of cross-border collection. The collection is gradually growing richer with new acquisitions, and rises today to 104 pieces.